Sergeant Donald Frederick Flusche, Jr. 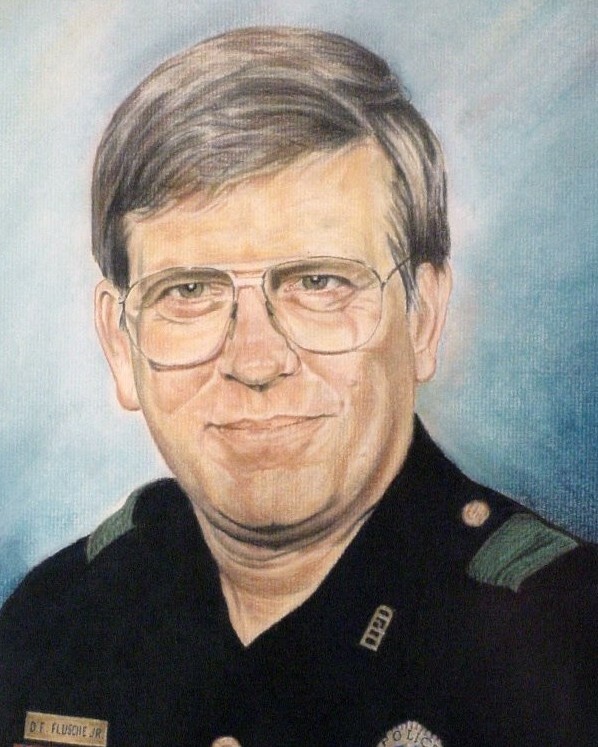 Sergeant Donald Flusche died eight years after being involved in an accident while responding to a felony in progress. During the response his cruiser struck a patch of water on the roadway and went into a creek. A ride along in his vehicle was killed instantly. Sergeant Flusche never regained consciousness after the accident. 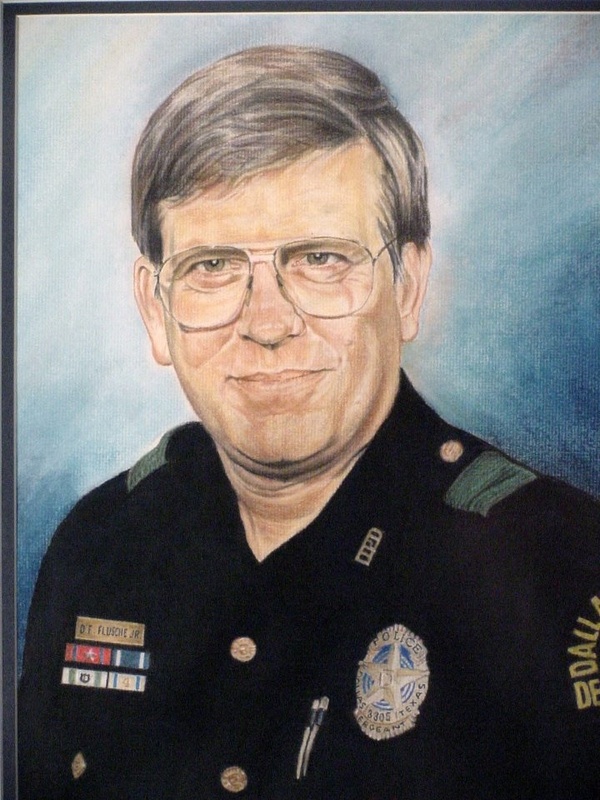 The accident occurred exactly 20 years to the day after he began his career, and he was officially retired from the department two years later, when it was determined he would not recover from his injuries. He succumbed to his injuries on his 50th birthday. 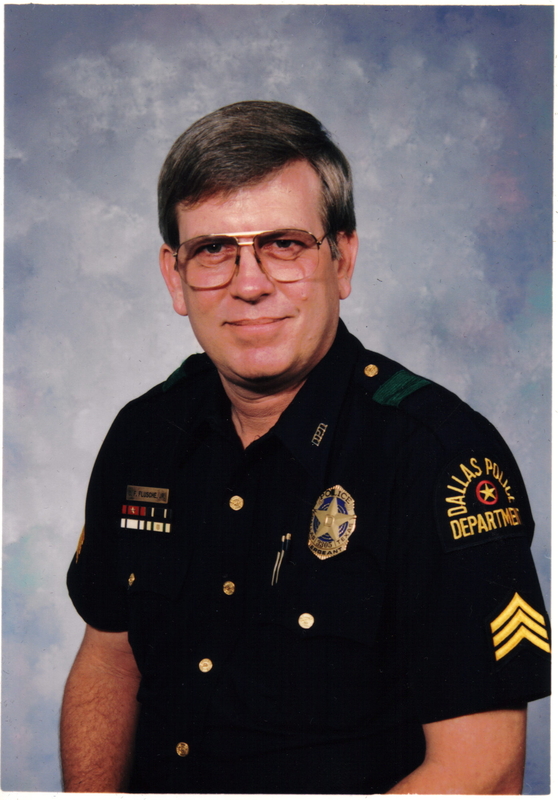 Sergeant Flusche is survived by his wife, two adult children, parents, and two brothers. I worked with Donnie and at that time in the late 70’s he carried a S&W Model 29. We called him Dirty Harry. Helluva Man.